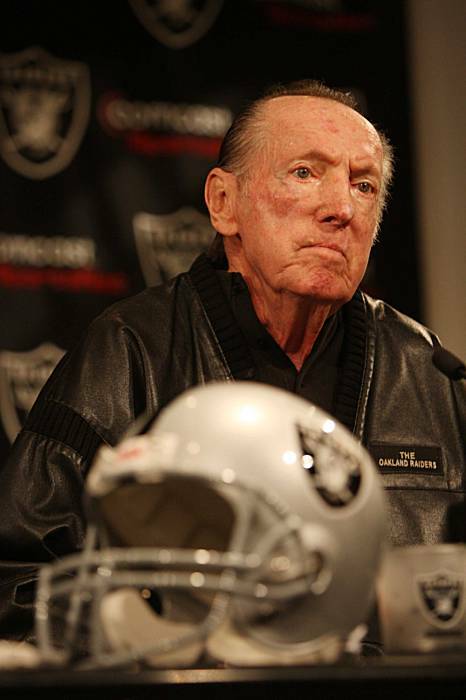 Long time Raiders owner Al Davis has died at 82. Davis’s death was announced on the NFL’s team page Raider.com . The website will issue an official statement later today. I will update as soon as the statement is released. Previous Miami- Dade Police Officers Need Your Help!! RT RT!